Building Momentum! Click to read updates about our new church! 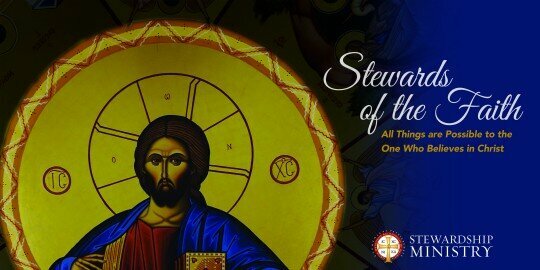 Click for more information about this memorable Parish celebration! Click for more information and a registration link! 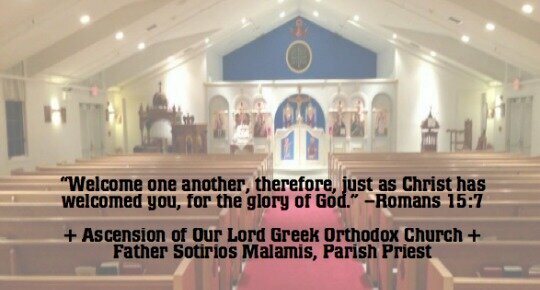 Through this website, we are pleased to introduce you to the worship and fellowship that defines the life of our Parish, the Ascension of Our Lord Greek Orthodox Church. If you are a new member of our Parish, or are considering membership, these web pages will acquaint you with what Ascension offers to those who give it support and sustenance. To those who already belong to the Church, we hope the information on this website will provide you with the assurance that your sacrificial offerings are received with profound respect, and are utilized to maximum effectiveness. It is our prayer that the information presented here will enable you to make the informed decisions that are necessary for a meaningful relationship with your Church. PLEASE NOTE: On Sunday, September 10, 2017, Ascension held a site blessing and groundbreaking service to sanctify the foundation upon which our new church will be built. 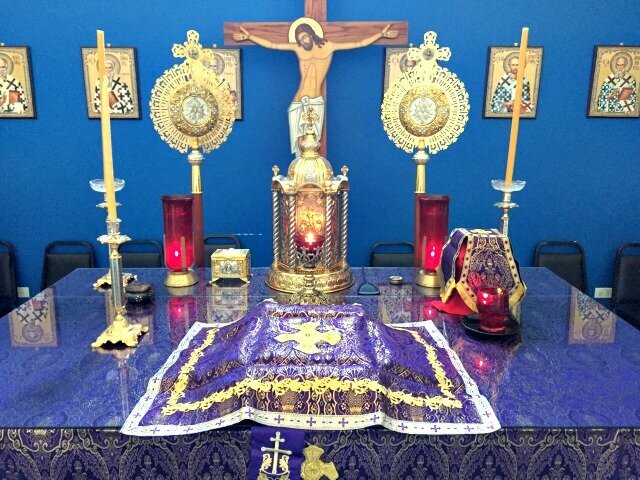 It was the last Liturgy celebrated in our temporary parish home. 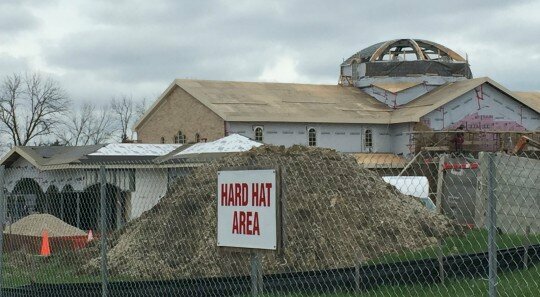 During the construction process, SUNDAY ORTHROS, DIVINE LITURGY AND SUNDAY CHURCH SCHOOL will take place at Daniel Wright Middle School, 1370 Riverwoods Rd., Lincolnshire. Tuesday evening Greek School classes will also take place at Daniel Wright School. 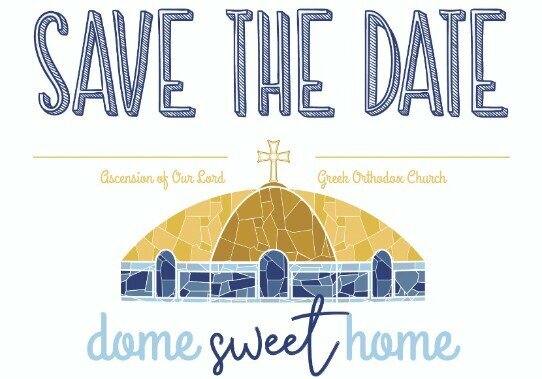 Ministry Meetings and Thursday evening Adult Greek School, effective this week, will take place at the home that Ascension rented just south of the church: 1221 North Riverwoods Rd., Lake Forest, unless otherwise noted. Communication about the life of the Ascension parish is sent out regularly via email blasts. If you aren’t receiving these notifications and would like to, please click the “Join our Email List” icon on the righthand side of this webpage. 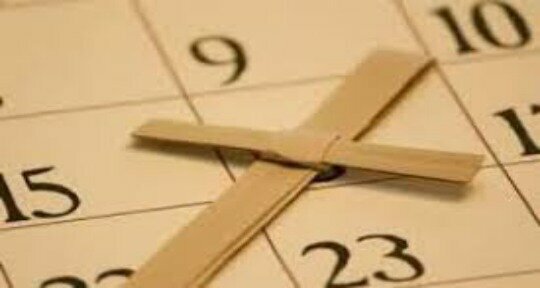 For a complete service schedule click here to be redirected to the parish calendar. 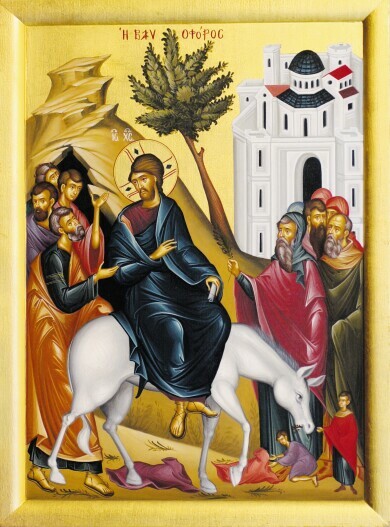 Click to view this week's bulletin. 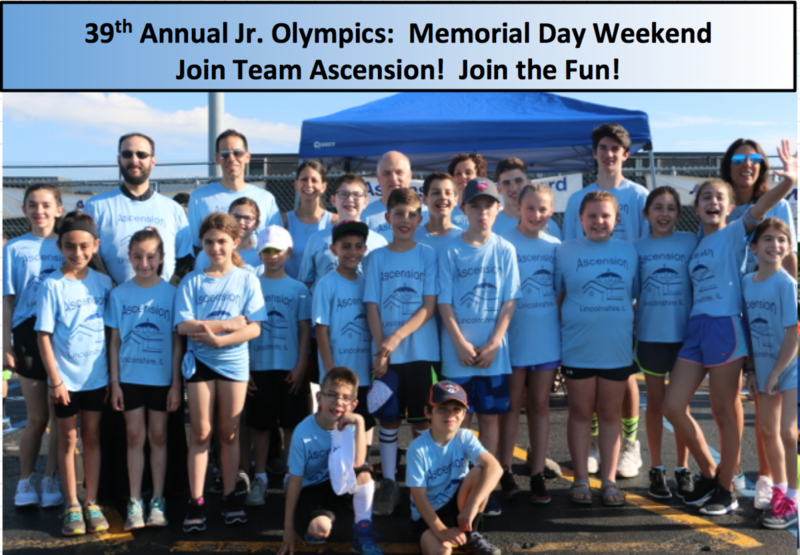 Click to read about Ascension's Ministries! Click HERE to read the current issue of the Analypsis Newsletter.